From James Blake to Drake - are Long Albums in Trend? 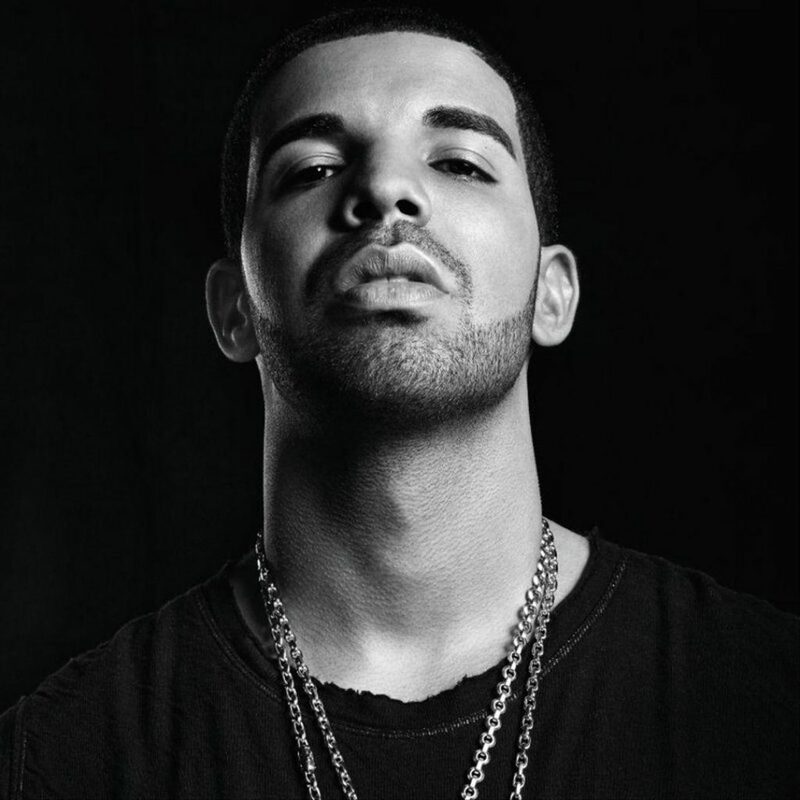 » From James Blake to Drake – are Long Albums in Trend? From James Blake to Drake – are Long Albums in Trend? Judging from the gargantuan length of some of this year’s album releases, you might think our top hitmakers were hankering back to the prog rock days of yore, when musical odysseys spread across multiple discs were the order of the day. Kanye West (66 minutes), the 1975 (74 minutes) and James Blake (76 minutes) have all clocked in with albums that critics have accused of lingering like an unwanted house guest. Strangely, however, this expansive tendency is not to do with a newfound reverence for the album format, but instead industry contempt for it – a sign of its near-extinction. Time was when an album wasn’t something you cherrypicked highlights from but experienced, uninterrupted, across two sides of vinyl lasting no longer than 45 minutes. It was greater than the sum of its songs, which were sequenced to provide a sort of cumulative dramatic arc. Occasionally, someone would feel sufficiently emboldened to make a double album: Jimi Hendrix’s Electric Ladyland, for example, lasted 75 minutes. When it was over, you felt you were a long way from where you started. When Kanye West’s album is good, it’s very good. So why does he spend so much time trying to show the world what a thundering plonker he is? To listen to Drake’s Views (81 minutes), by contrast, feels more like being caught in a gridlock, buttonholed by a bore in an open-top car, making the same point over and over. But there may be a reason he chooses to detain us for so long. A recent US Billboard ruling allows sales and streams of individual album tracks to count towards an album’s chart placing, encouraging artists to cram theirs full of as many songs as possible. Hence, we’re saddled with Kanye’s The Life Of Pablo, which feels like being locked in the unique mind of its creator with no parole in sight, and isn’t even finished yet, making it an album that’s theoretically measurable in years, not minutes. Some lengthy 2016 albums at least show honest ambition. The 1975’s I Like It When You Sleep, For You Are So Beautiful Yet So Unaware Of It explores a range of stylistic avenues, from R&B-based pop to Icelandic ambient and 90s neo-psychedelia. And not everyone’s guilty of overdoing it either; Beyoncé’s Lemonade has old-school thematic integrity and clocks in at an old-school 46 minutes. However, the lugubrious virus is spreading. Blood Orange has just dropped a new 17-song album, Freetown Sound, which he describes as “like a long mixtape”. Where will this lead? Is this the Game Of Thrones-ification of pop? Might Jake Bugg’s next album be a 180-minute, grey indie epic, containing 60 possible singles? The future is here and it’s going to last bloody ages. Music Needs are a bunch of passionate & highly experienced musicians and media professionals with a vision to disrupt the industry and bring the power back to the "artist". Our various initiatives support the independent musician and bands to get more opportunities to grow their career. Has Beyonce Become More About Politics Than Music? ‘Music Techstars Program’ – Understanding Music’s ‘Next Big What! Is an Imposter Enjoying Sir ‘Paul McCartney’s’ legacy?